Sometimes our travels simply don’t allow us to stay in a place for a week. However, every little bit counts and in a 48 hour, with a good plan in hand, you can have a great time learning as much as you can about any place. This is how I spent my time in Tampa, Florida. So you’re in a new town, what next? What is there to do and see? Tampa, Florida as big as it looks is actually quite easy to get around. Sure it’s easier with a car, but you can totally use the trolley system that hits all the major spots and also taxis are everywhere. And best of all, you can actually walk most of it. 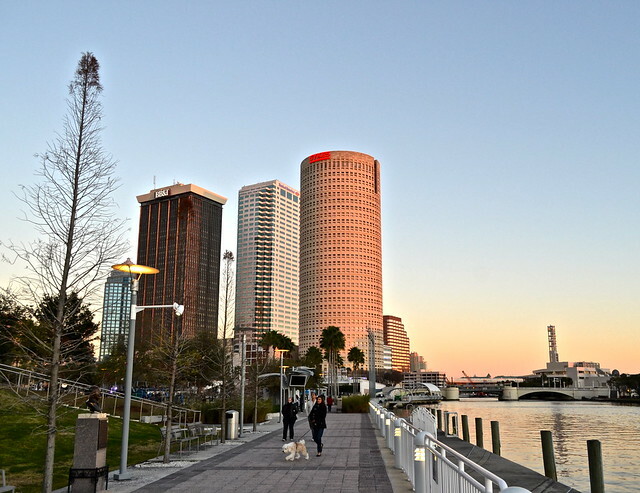 Riverfront and Downtown area – The thing about Tampa is that it’s on a bay. It’s surrounded by water. And nothing beats a waterfront and river walk, and Tampa has one of the loveliest of any city I’ve been to. I highly recommend staying at a hotel as close to the river walk as possible. Walking along the river at night is such a treat. Plus, the majority of the main attractions are right off of it as well. 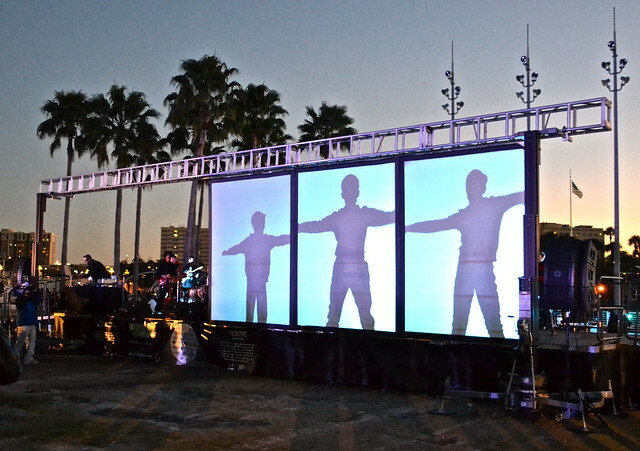 Lights on Tampa – I was really lucky to have been in Tampa for their yearly festival – Lights on Tampa – which is held right on the river walk on a large field in between the downtown high risers. Even if this particular festival isn’t going on, there is always something fun to do as you walk along the riverfront. Ybor City – this is one of the oldest parts of Tampa and where most of the cigar making was done during the Cigar heyday of Tampa. Now it’s mainly great restaurants, shops and a walking neighborhood. 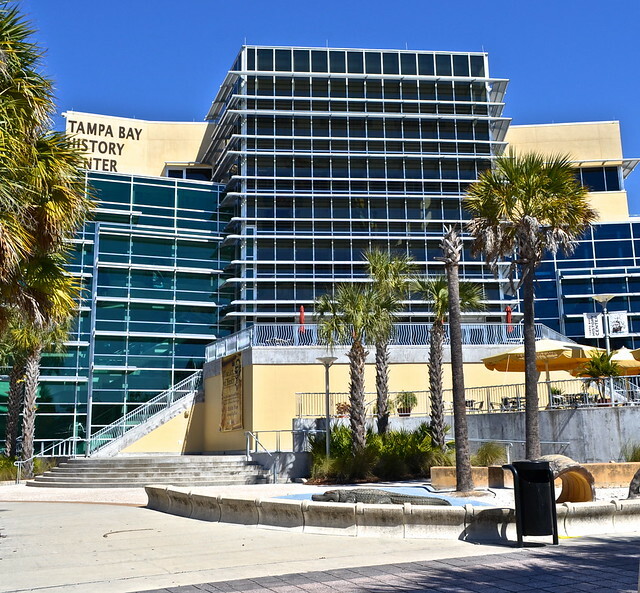 Tampa Bay History Center – This is one of the coolest history centers I’ve ever been to. Also, right on the River Front. However, what makes it unique is that it’s fun, interactive, and great for families. Plus, they have a lot of videos that really educate on the history of Tampa and gives you a good idea what this whole area is about. And, most importantly, the history of it all. 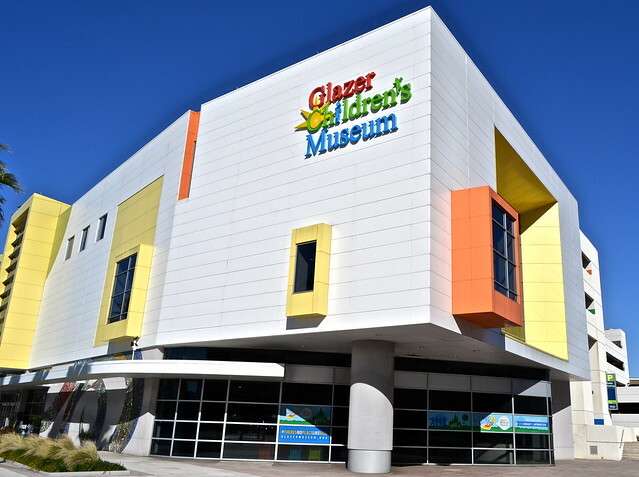 Glazer Children’s Museum – also within walking distance of everything in Downtown, right off the river walk is the kid’s museum. Even though the history museum is more educational for the overall Tampa history, the kid’s museum is all about Tampa, the water that surrounds it and other cool stuff. Kids really can learn a lot about the area, while having a blast. Best ages would be 4 – 10. 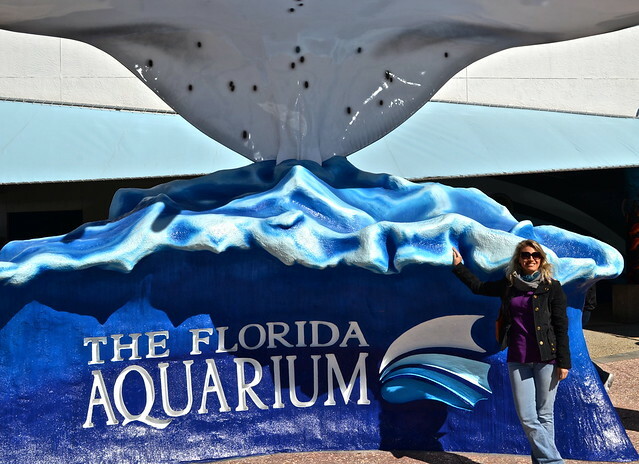 The Florida Aquarium – what’s different about this aquarium is that it’s not huge. Which allows you to do a double activity when traveling with kids for the day. My recommendation would be to check out the children’s museum in the morning then head to lunch. After eating enjoy the afternoon at the aquarium. 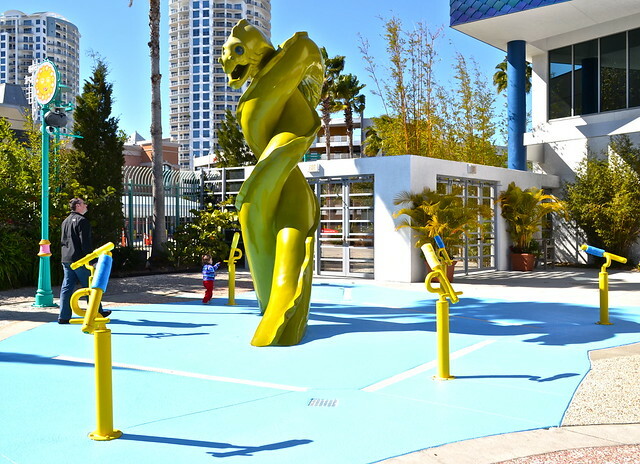 Besides being an aquarium, it has one of the best playgrounds and play areas I’ve seen in a long time. It is included in your aquarium fee, and you can have your kids run around and burn off all that energy and food from lunch. Plus, sneaking in aquatic education and exhibits. Start the day walking along the River Walk taking in the sites. Make your way over to the History Center to get a good grasp of what this city is all about. Lunch – find out the best and most unique restaurants in Tampa. You’ll be amazed how cool some of these restaurants are. Afternoon – head over to Ybor City and Soho for shopping, cafe’s and dinner. Start the day with the children’s museum. Then get a taste of another unique restaurant before ending the day with an afternoon filled with marine life and outdoor fun. For evening, after another good meal at a restaurant, check out what is happening along the riverfront before heading back to the hotel. This entry was posted in Attraction Reviews, Central Florida, Florida, Florida Attractions, Review, Tampa, United States. Bookmark the permalink.